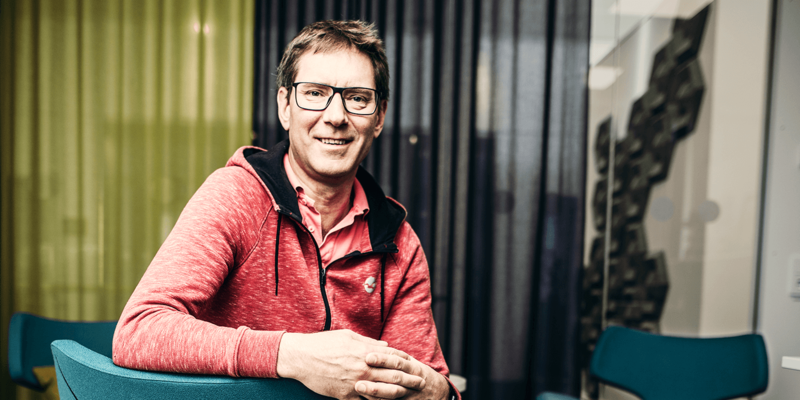 Configura’s CEO Johan Lyreborn has been nominated by EY for their Entrepeneur of the Year award. Lyreborn will attend the regional finals in Norrköping on November 27. The winner of that round will represent their region at the national finals in Stockholm in January. EY Entrepreneur Of The Year is one of the world's top awards for entrepreneurs. It is the first international award for entrepreneurs who, with clear vision and good leadership, build up successful companies. The competition is conducted at regional, national and international level in more than 140 cities in more than 60 countries. An external independent jury assesses entrepreneurs according to the criteria entrepreneurship, economic development, strategic orientation, impact on the outside world, innovation, personal integrity and influence. The winner of the regional competition will represent the region in the national finals. The winner of the national competition will in turn represent Sweden in the world finals in Monte Carlo in June next year. Founded in 1990 by Johan Lyreborn, Sune Rydqvist and Göran Rydqvist, Configura Configura has become a global company with offices in Sweden, USA, Malaysia and China. Configura first began in the Commercial Furniture inudstry, but has since grown into other inudstries including Kitchen & Bath, Material Handling, Industrial Machinery and Laboratory & Healthcare. Today, Configura has customers in more than 15 countries and software users in over 50. Used by thousands of people globally, Configura’s software CET Designer helps manufacturers and their distribution models by providing a single software solution for the entire sales and ordering process. Manufacturers partner with Configura to create CET Designer Extensions to make selling their products fast, easy and extremely accurate.